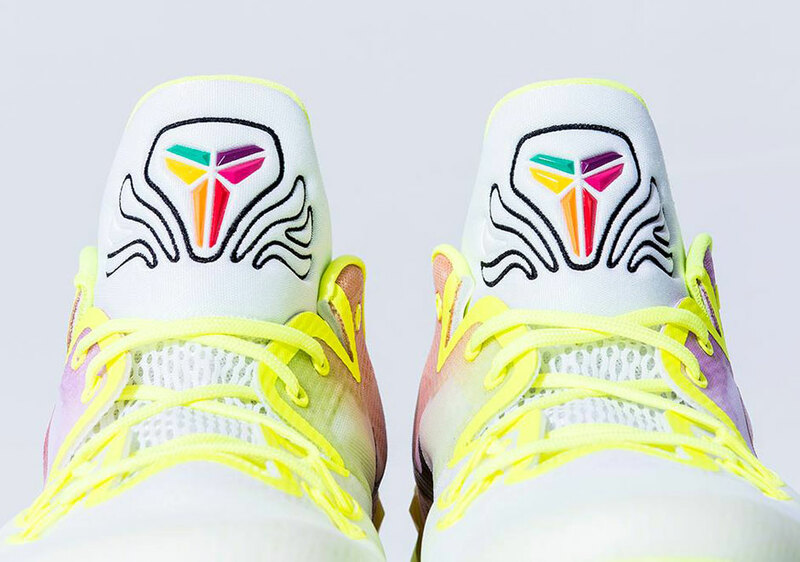 Judging by the massive turnout that came came out for Kobe Bryant in Taipei for the Nike Basketball RISE Tour, the Nike Zoom Kobe line won’t be losing any steam even after his retirement. 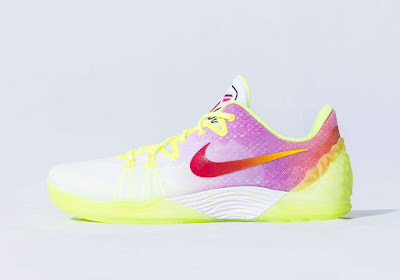 The energy around the Nike Zoom Kobe Venomenon 5, the latest take-down silhouette of the Kobe sig legacy, is still very high, and this awesome multi-colored “Dreams” pair should only add fuel to that excitement because these are looking like one of the best non-sig Nike Kobes ever. There are too many great colored details going on here, what with the gradient upper, gradient Swoosh, rainbow Shozoku logo, and solid translucent Volt midsole offering up quite the visually appealing package. 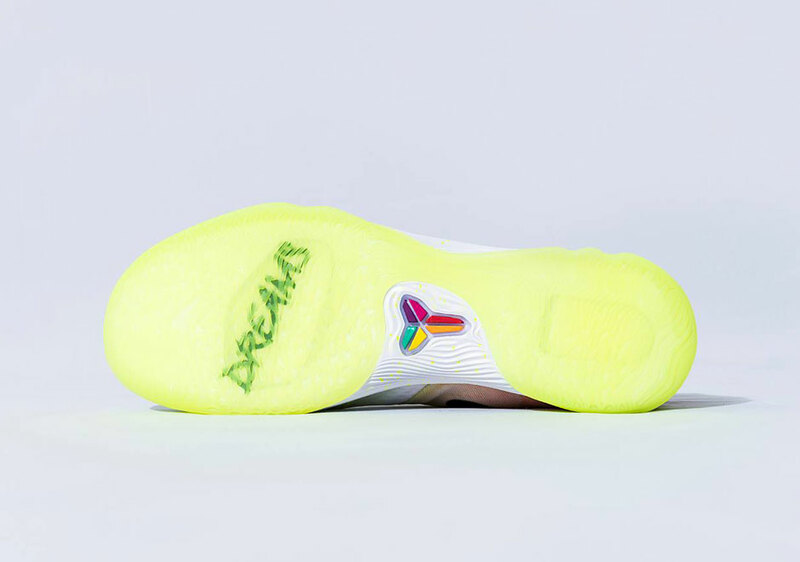 Find more photos just below and we’ll let you know if these ever hit the States. Update: These are a special edition colorway designed by a fan. It was given to Kobe during the Nike RISE Tour and a future release is currently unknown.